A brand is your way to communicate with clients the value of your organization and the kind of products or services they can expect from you. 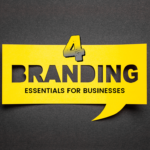 Establishing a solid brand can be a powerful tool and prove vital to the success of any business. While branding services are much more than just a logo, having a professional logo is not a bad place to start. What do you want your logo to say about your company? Crosby Interactive’s branding services will take your ideas and transform them into unique, meaningful images and icons. We consider the psychology of color and shape; as well as, your industry and competition to effectively bring your brand to the front of the crowd. We want your image to be relevant to the lifestyle of your target audience. We will use research, trends and insights to create your brand experience. 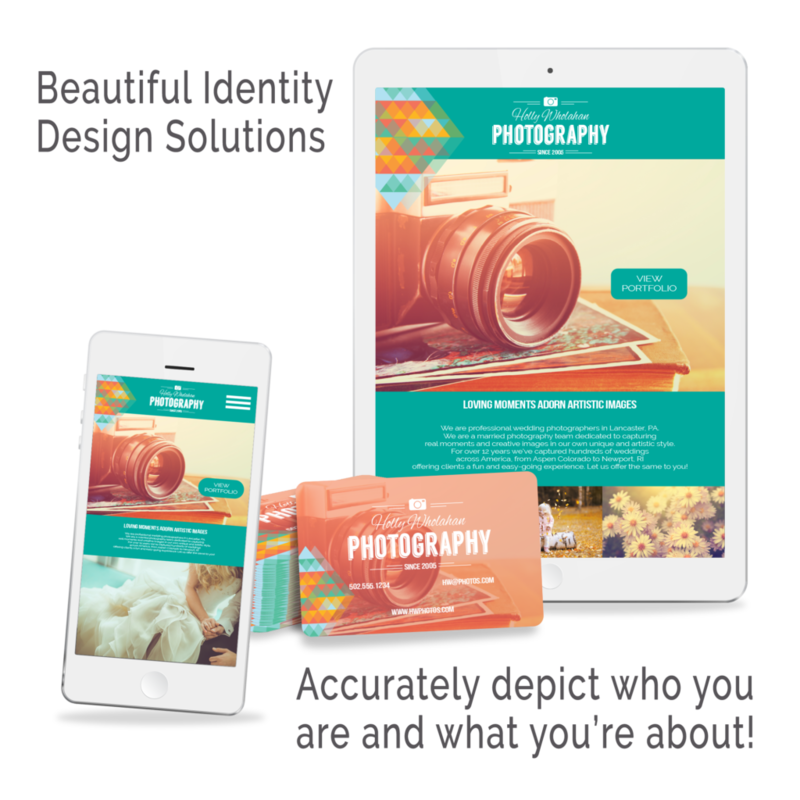 Crosby Interactive’s branding services create beautiful identity design solutions that accurately depict who you are and what you’re about. 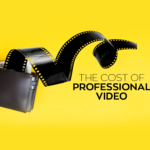 Whether you need a total face lift or are getting ready to launch your business, we offer a range of Branding Services and Packages catered for your needs. If you are interested in creative logos, marketing brochures, business cards or other branding service materials, contact us today. Unlike some creative firms who outsource their branding services & graphics, our professional Graphic Designers operate in our office daily and are available for one-on-one consultations. We work with your schedule and go where you are to make your design experience more convenient. 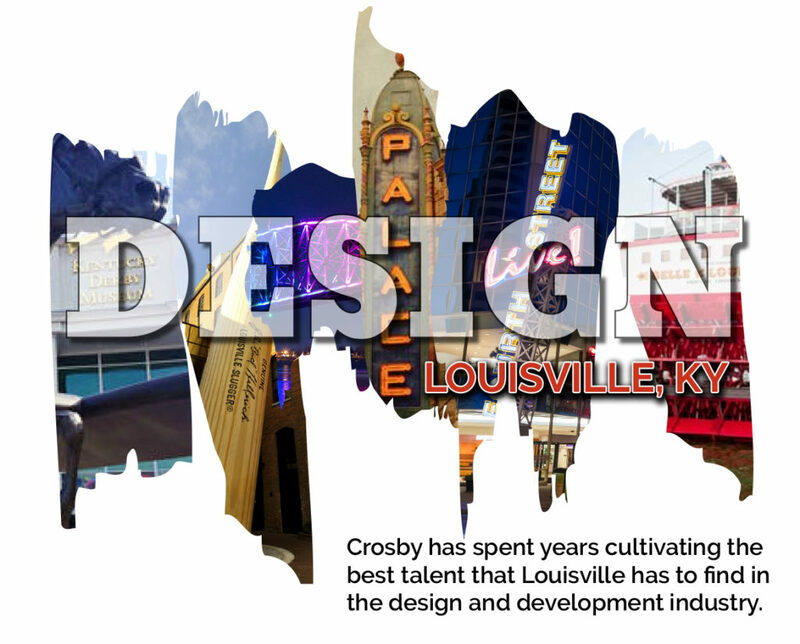 Crosby Interactive has spent years cultivating the best talent that Louisville has to find in the design and development industry, including our expert Branding Services team. Our team is dedicated and passionate about what they do. We will begin with a comprehensive consultation and brainstorming session with a project manager and/or graphic designer to discuss your branding services needs. You will be in direct contact with one of our artists throughout the duration of your job making your branding process efficient and easy! Our priority is to bring your vision to life by delivering a powerful logo that positively reflects your company’s identity. Together we will discover your professional color pallet, fonts styles and total look of your Logo. We can build compelling marketing collateral to effectively communicate your branding message. We can use your existing logo and fonts or construct one for you to use your branding on LETTERHEAD, BUSINESS CARDS, POST CARDS, BROCHURES, APPAREL and More! Any digital ads or email marketing should include your logo and unique signature for brand recognition. 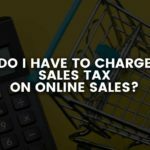 Our graphic designers can transform your brand into a revenue powerhouse with digital marketing. By using your logo and message on responsive digital ads you can increase website traffic and sales! We will put together for you a professional Branding Design Brief. This model will ensure brand consistency within your company; as well as, working with outside vendors. Inside your branding brief will contain your custom logo, your branded color scheme, fonts, and more. You will also be provided with a basic file format bundle. This will include several different file versions of your logo that may be required from time to time.